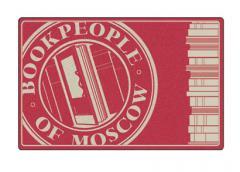 Welcome to BookPeople of Moscow! Are you interested in finding a book club to join or starting a book club yourself and want to meet like-minded folks? 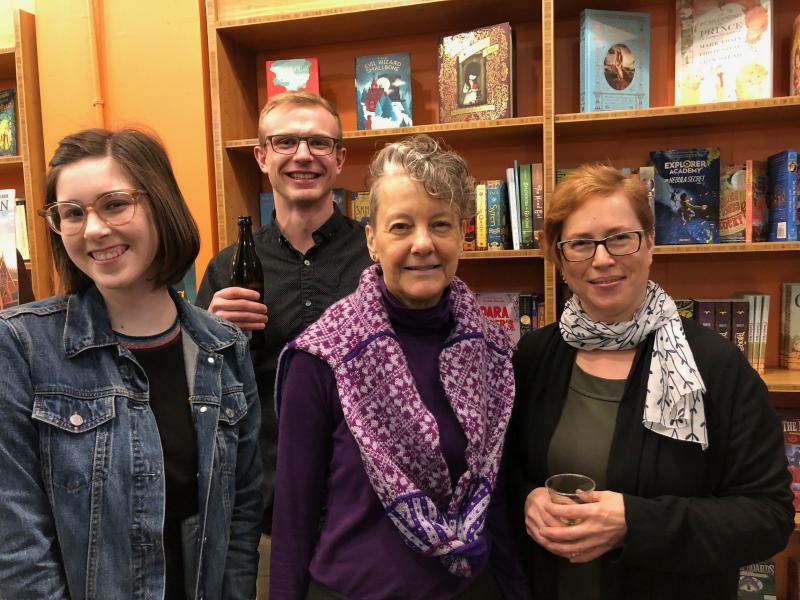 Join us at BookPeople on Thursday, May 2, for our first-ever Book Club Meet-Up and Social Hour, from 5 to 6pm! We'll have special swag and giveaways and limited editions, so don't miss supporting your favorite independent bookstore on Independent Bookstore Day! Customers who spend $50 or more at BookPeople of Moscow on Sat. Apr 27 will receive a free IBD tote from Ideal Bookshelf, while supplies last. These are awesome totebags and a $20 value. We may be a small independent bookstore but that is all the more reason to do all your book pre-orders with us! We report our sales to the New York Times as well as NPD Bookscan so your purchase through us can have a big impact on the buzz around and success of a particular title. And, often we'll have special signed editions or exclusive giveaways available only through independent booksellers. We'll keep posting upcoming releases here, so check back often. These books can be ordered through our website here or you can also call us on the phone, or visit us in person. And just FYI, it's our policy to collect full prepayment for preorders; it's the best way for us to serve you consistently and reliably. Thank you for supporting your local indie bookstore! Our Artwalk artists this year will be BookPeople of Moscow staff member Janet Rhodes and her husband, Kevin. We are not hosting any other artists in 2019 for Artwalk. Thank you! 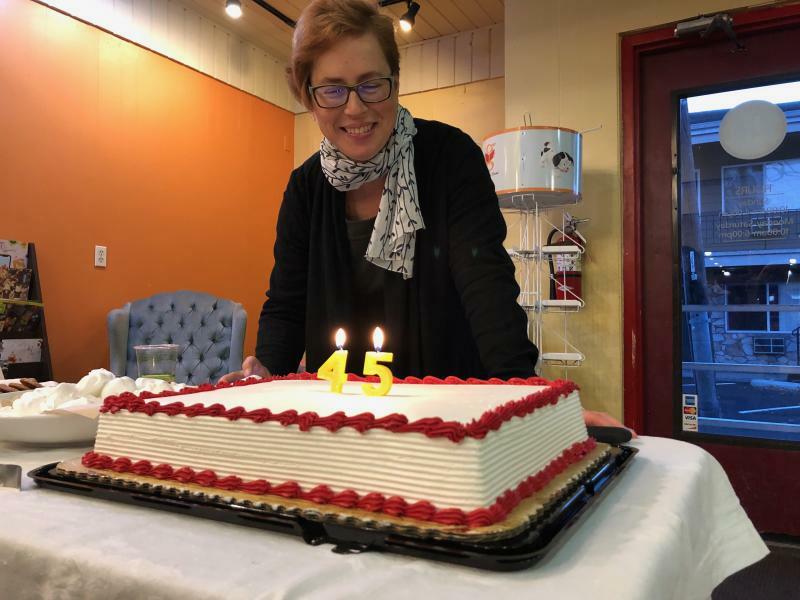 Our 45th birthday party in November 2018. A new crop of BookPeople of Moscow t-shirts, the perfect way to represent, has arrived. New colors and styles and all sizes are available. Get yours at the store now! 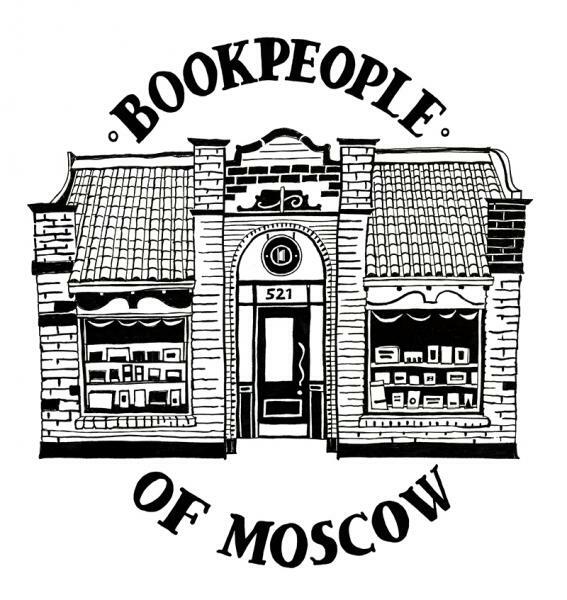 Read more about Welcome to BookPeople of Moscow!